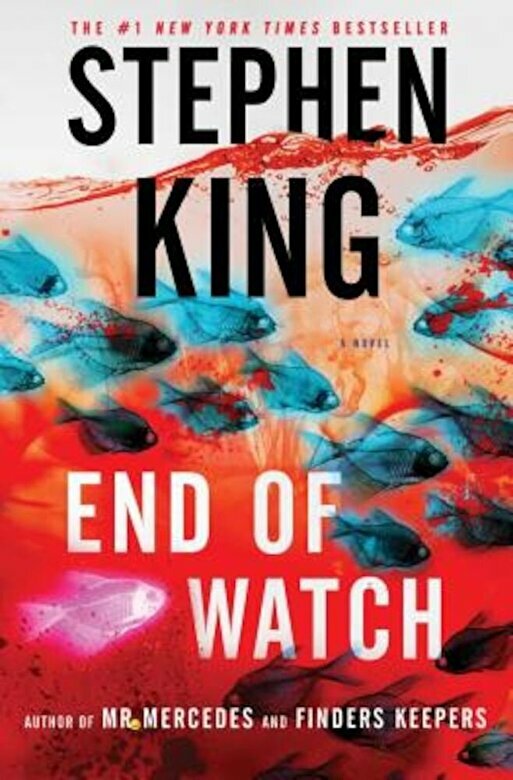 The spectacular finale to the New York Times bestselling trilogy that began with Mr. Mercedes (winner of the Edgar Award) and Finders Keepers--In End of Watch, the diabolical ``Mercedes Killer`` drives his enemies to suicide, and if Bill Hodges and Holly Gibney don't figure out a way to stop him, they'll be victims themselves. Retired police detective Bill Hodges, the unlikely hero of Mr. Mercedes and Finders Keepers, now runs an investigation agency with his partner, Holly Gibney--the woman who delivered the blow to Hartsfield's head that put him on the brain injury ward. When Bill and Holly are called to a suicide scene with ties to the Mercedes Massacre, they find themselves pulled into their most dangerous case yet, one that will put their lives at risk, as well as those of Bill's heroic young friend Jerome Robinson and his teenage sister, Barbara. Brady Hartsfield is back, and planning revenge not just on Hodges and his friends, but on an entire city.